Every morning, your employees look forward to that first cup of coffee to get them ready for the day. However, as much as coffee helps get you going, it doesn’t do much to lessen stress. If your company offered a convenient way to reduce stress during your workday—namely corporate massage services— wouldn’t you take advantage of it? In order to attract and retain top talent, companies need to offer perks that differentiate them from their competitors. These days, it’s rare for employees to be loyal to one particular company over the course of their career. New opportunities beckon, and workplace cultures can become stale. Corporate America often pushes us to work like machines, but the truth is that humans are not machines; we need more to prevent burnout. 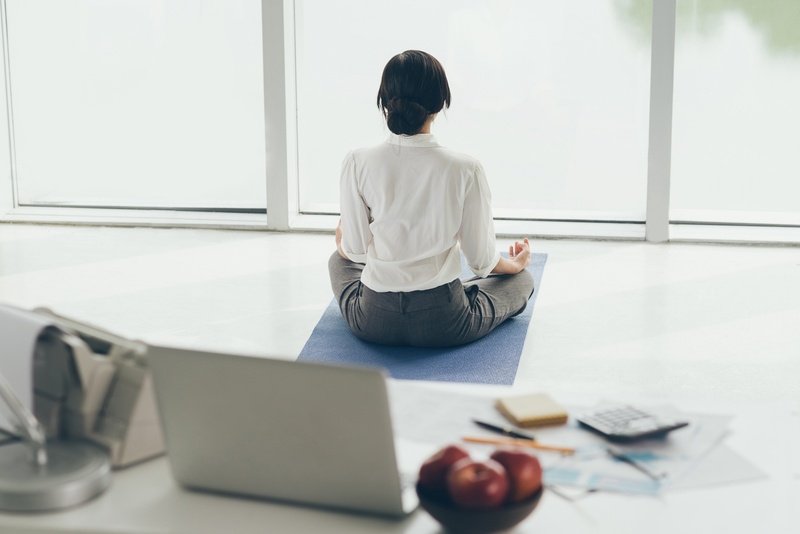 Today’s modern human resource executives recognize that one’s state of mind and overall health and wellness have a direct effect on workplace productivity. In fact, according to a recent nationwide study, 95% of human resource leaders admit that high workplace stress leads to increased employee turnover. Massage has been shown to improve sleep, relieve headaches, reduce muscle tension, and promote focus and concentration. It is especially effective in addressing depression and anxiety, which have become the leading factors in lower productivity rates. Corporate wellness programs that offer a massage benefit to employees have been shown to increase worker morale and productivity and decrease employee turnover over the long term. Read on for four tips to help you find a corporate massage package that best suits the needs of your organization. Cost and convenience are key. Massages can be costly, so select a package that allows you to offer a company discount to employees. With a reasonable price, staff members will surely sign up. Between work and family commitments, employees lead busy lives, so look for corporate massage services that will come to you. Offer staff a selection of dates and times to accommodate their schedules, along with the needs of your organization. For example, during tax season accounting firms have their hands full. Offering a massage program during the months of January through April would be a nice perk to help get through this stressful time of year. At Body Techniques, we offer customized scheduling software and a dedicated front office, so staff members can conveniently book our services for the dates and times that work best. Just as workplace cultures vary, massage techniques differ in the way they benefit the mind and body. Consider the needs of your company. Is your workplace dominated by women? If so, look for a corporate massage program that offers prenatal and postnatal massage. Is your staff sedentary most of the day, or do they perform hands-on labor? A deep tissue massage package may be what you’re looking for. Look for corporate massage programs that can be tailored for your organization’s size and number of office locations. Our dedicated staff will work directly with you to customize a program using our nationwide network of providers and flexible software. Many massage therapists claim to be the best at what they do, but they all have different levels of education and experience. For a busy corporate environment, the satisfaction of your employees is paramount. Look for companies with therapists well-versed in various techniques with a proven track record of satisfied clients. Our massage therapists are among the best in the nation, which is testament to the companies that choose to utilize our services—including Google, IBM, Intel, and Microsoft. Any added company program must have a beneficial impact on employees, productivity, and the culture for it to continue beyond a trial run. Make your corporate massage package more than just a pilot program by measuring the results it has on employee productivity, morale, and retention, and communicate this data to executive management.  Our user-friendly software even calculates massage services ROI, using utilization reports and employee feedback to demonstrate the effectiveness of the program to C-level decision makers. Join the increasing number of wellness directors who are recognizing the powerful long-term benefits of massage on employee wellness, which translates to increased productivity and company loyalty. Adding a corporate massage package to your organization will make for happier employees who are smiling more and calling out sick less. Just about every workplace offers coffee to its staff; how many of them can offer the opportunity for a relaxing massage as a company perk? Look to a corporate massage package to give your organization that competitive edge.